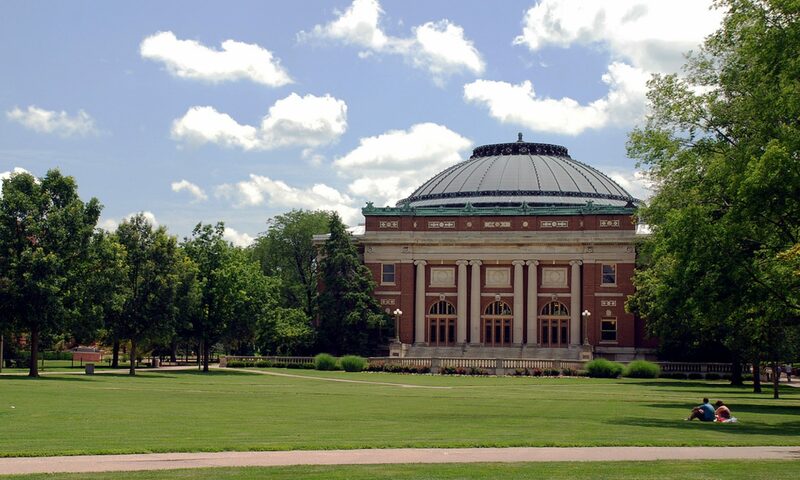 Featuring an extensive park system, world-class libraries, regional shopping centers, and a variety of accommodations, Champaign-Urbana offers urban perks with smaller city comforts. We are proud to welcome visitors from around the world to our wonderfully diverse, micro-urban community. Home to one of the world’s great public research universities—and on a highly accelerated development track—Champaign-Urbana has emerged as a leading exemplar of micro-urbanism, possessing a highly uncommon set of desirable attributes normally exclusively associated with much larger metropolitan centers. Among these are a vibrant arts/culture/nightlife scene, an internationally diverse population, a strong technology base, and a palpably animated public discourse on major societal and global concerns, such as sustainability and the environment.